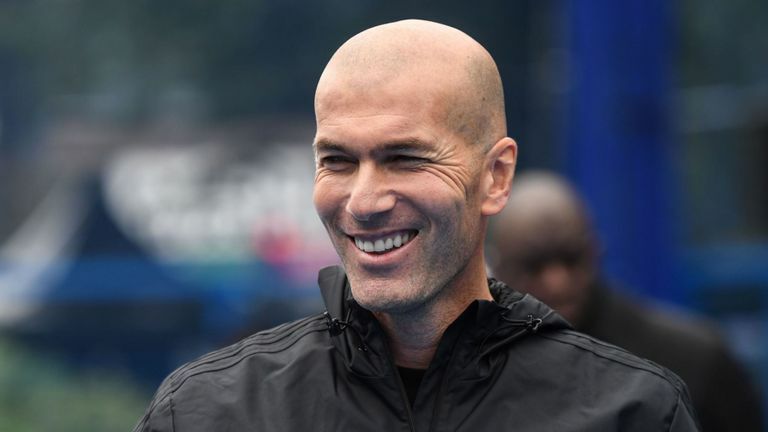 Zinedine Zidane who recently returned to Real Madrid has revealed what the club is missing about Cristiano Ronaldo after he left the club. The former Manchester United player left the club as their highest goalscorer to join Italian side, Juventus during the summer transfer window. Zidane in his statement claimed that Real Madrid will never a play like Ronaldo with all he did for the club. Zidane stated this ahead of his side’s match against Leganes on Monday. “Cristiano’s situation is one that we can’t change, he’s gone,” Zidane said.